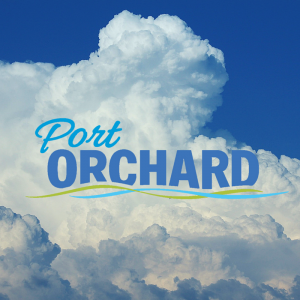 The City of Port Orchard provides various shopping experiences, serving a wide range of needs and demographics. 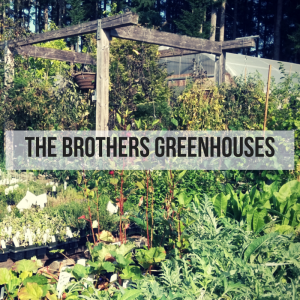 Food, clothing, and accessories are just a few things you can find in the business on the streets of Port Orchard. 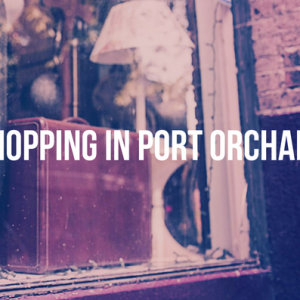 If you are interested in shopping in Port Orchard, please look at the resources below. 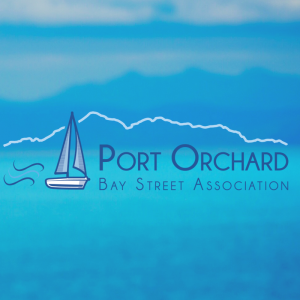 The City of Port Orchard features many different retail establishments able to help you with whatever your needs may be. 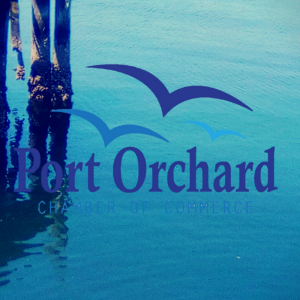 Click here for a full list of retail establishments in Port Orchard. The City of Port Orchard boasts two types of government buildings- one for themselves and one for Kitsap County.